I'm back in Santa Barbara after spending Christmas with my family in the Low Country. I haven't heard a Christmas carol in a few days since my return. It's kind of sad. My mom always starts playing them the day after Thanksgiving and has amassed quite a collection of holiday ditties over the years. She's got all the classics like Bing Crosby, some new ones (i.e. the little girl who placed second on America's Got Talent), and my personal favorite, 1992's The Muppet Christmas Carol soundtrack. I love listening to them all. The one exception is Julie Andrew's My Favorite Things. Not to sound like a scrooge but I don't know how that slipped into the category of Christmas carols. Have you listened to the lyrics? There is not one iota of Christmas in it. It's got bees stinging and dogs biting for goodness sakes. There's a reference to Winter but even that's a stretch. But I do like the song because I love The Sound of Music. In fact, I had big plans to perform in the musical when I was young. Too bad I can't sing. I even wanted to change my name to Gretel for awhile. 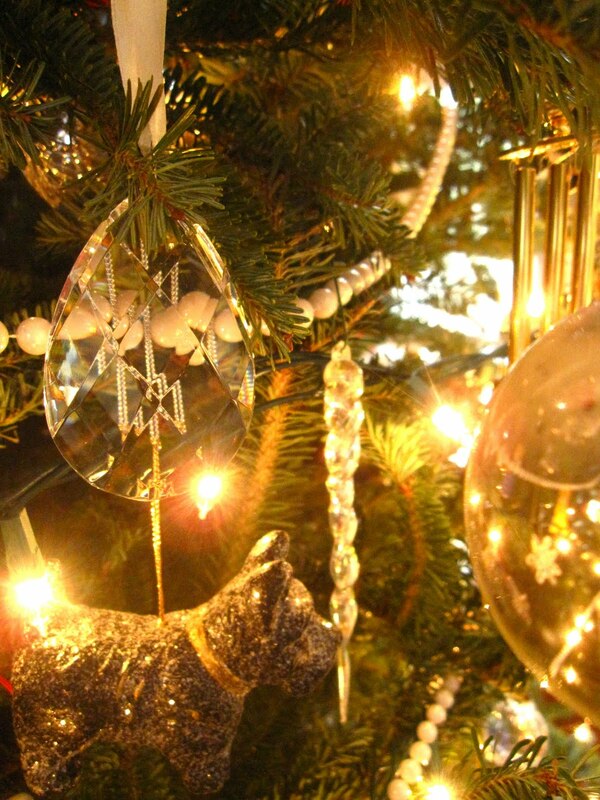 So as the year comes to a close, I wanted to share with you a few of my favorite things from the holidays. Favorite meal: We've started a tradition of gorging ourselves on Apalachicola oysters, which my brother generously hauls to us each year. 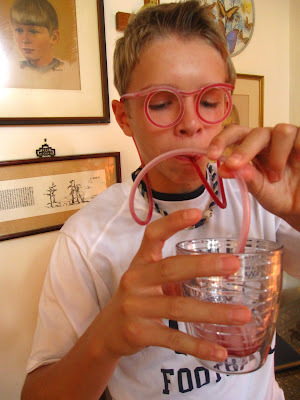 Favorite gift: the glasses my nephew received that double as a straw. 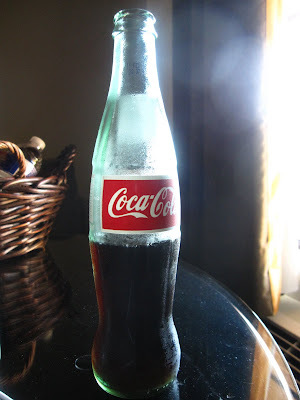 Favorite beverage: Real Coke made with real sugar served out of a real bottle. Perfection. Favorite laugh: The wine my brother picked up for me — at the gas station! I asked him to get a bottle to go with the short ribs I was serving for dinner. 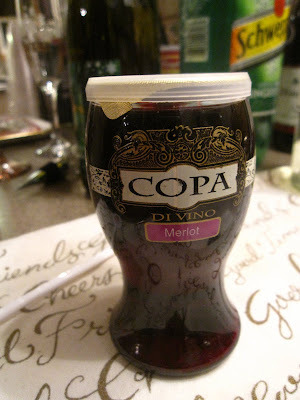 This is a plastic "goblet" of (questionable) Merlot packaged with an aluminum seal and a plastic lid, which was stolen from a Pringle's can, I'm sure. Talk about red neck! Favorite serendipitous moment: Sunrise on the creek. Happy New Year's Eve Eve, y'all. 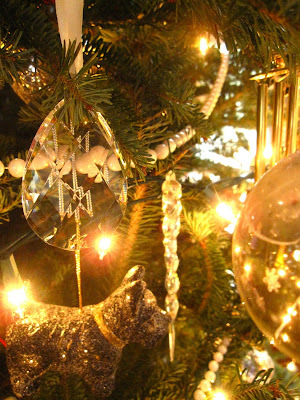 Our favorite was your being here with us--the true spirit of Christmas!